Hard hitting, aggressive, in your face, this track is all of that and more. 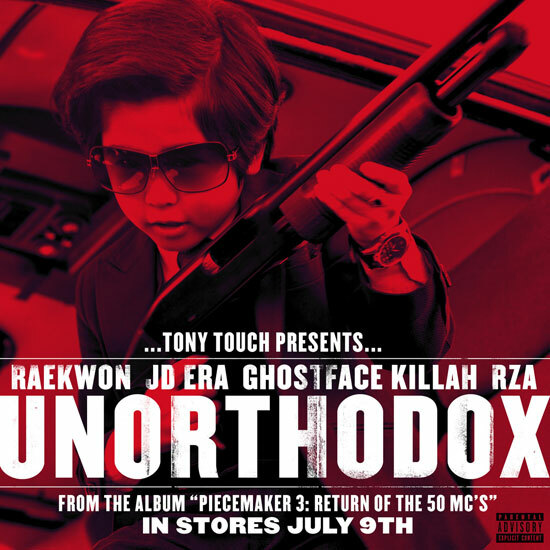 With an all-star line up, we have Tony Touch featuring Raekwon, JD Era, Ghostface Killah and Rza for “Unorthodox.” This is a cut off Tony’s The Piece Maker 3… Return of the 50 MCs, which is in stores July 9th. 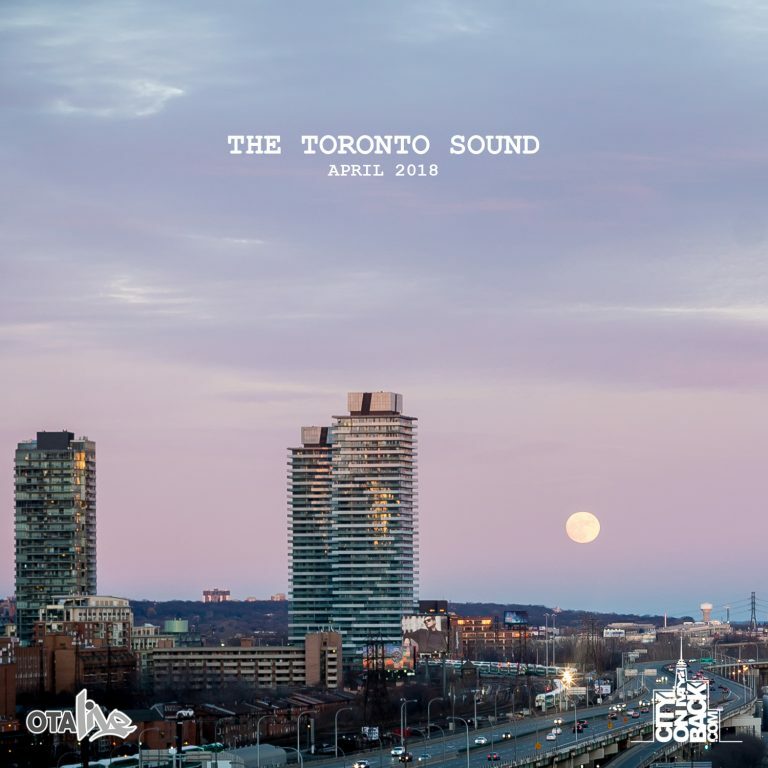 Also, check out the amazing cover art above and listen to the record below. Produced by Tony Touch and Psycho Les [of the Beatnuts]. Dope look at the process behind The Narcicyst’s upcoming “Rise” project. 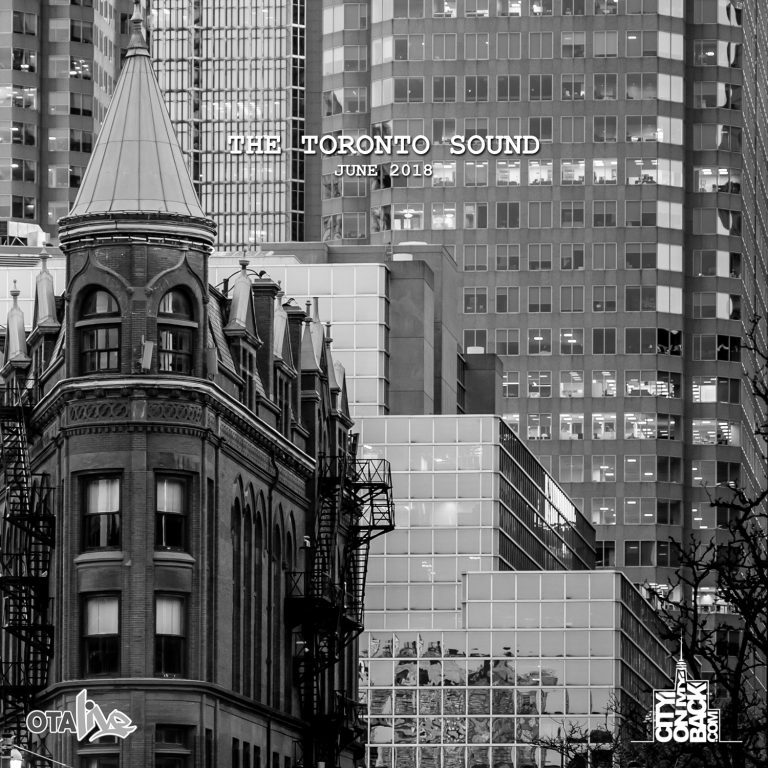 The homie Redway drops official viz for “The Bottom” off his Live Free EP which is available now. 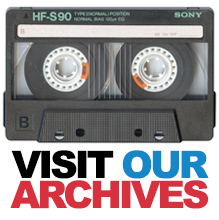 “Auction”, “Remember Me”, “Life Goals”, “’89 Playa” & “Progression” still in heavy ro. Shouts to the team. Re:Fresh is a thank you to all their supporters, a FREE (name-your-price) offering set to showcase The Extremities as Canada’s Premier production duo. Re:Fresh is a blend of 17 beats de-stilled into 11 official remixes featuring an all star MC lineup including Guilty Simpson, Skyzoo, Ghettosocks, Ambition, Brandon Dramatic, Wordsworth and many more. Shouts to Cuban who has been quietly and sporadically releasing stuff for a few years now. Like, he has teaser videos that I thought were dope that I haven’t even heard the full songs for…? I feel that with an organized, well-executed and more consistent push though he would have more buzz. Def still has lots of potential. 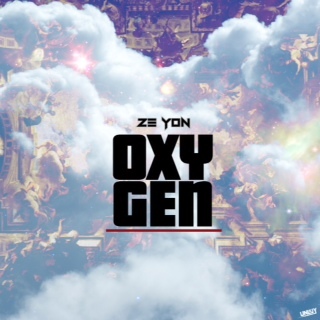 Woah, shout out Lord Quest on the beat and TiRon & Ayomari placement (had no idea dude!) and shouts to Promise on the heads up. Get caught up on this kids output via the album and links below. Nice. Shout out Blake and the whole OUI crew. It’s a Ritchie type a day. Bom bom. 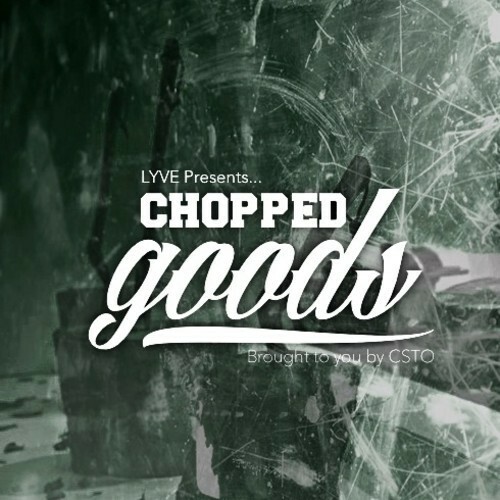 Lyve’s back at it with “Chopped GOODS” – an instrumental/mix project put together in support of the grand opening of Chop Shop Toronto. Due to the success of our previous pop-up we would like to welcome you all back to a much bigger, better & wider range of exclusive products and apparel from brands such as SUPREME (2013 S/S and previous collections) NIKE, AIR JORDAN (Retro & OG), POLO Ralph Lauren, CHAMPION vintage jersey’s and MUCH MUCH MORE! and as always it is first come, first serve, so come early!